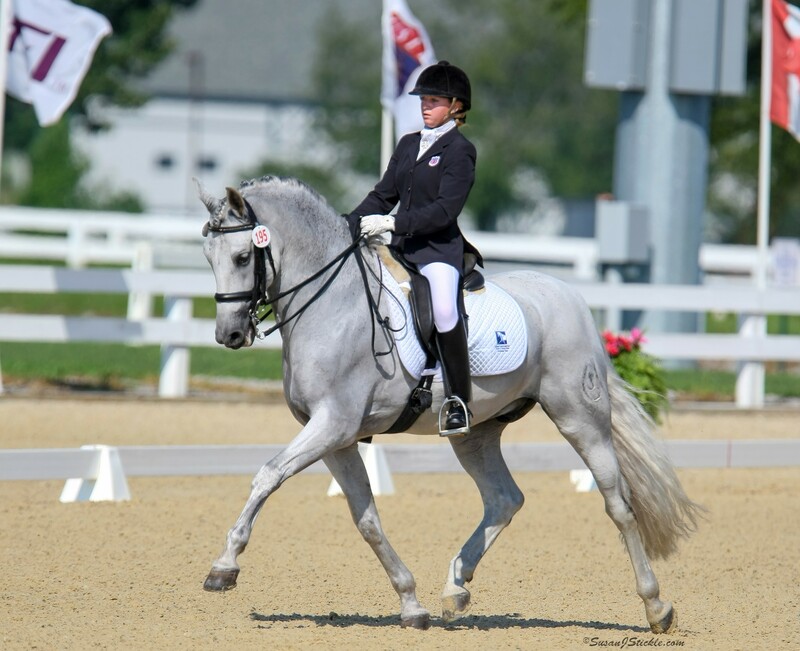 Anna started riding dressage at the age of 11 after a successful competitive gymnastics career. She is a junior in online college studies with a major in Psychology, and trains with Guenter Seidel in Encinitas, California, six days a week. In 2012 she acquired her horse, Sundayboy, who gave her the opportunity to compete at a high level. Together, Anna and Sundayboy won the 2014 Young Rider National Championship, 2014 NAYC Team Championship, recipient of the Andrew B. De Szinay Sportsmanship award, 2016 U25 Grand Prix National Championship, 2017 U25 Nations Cup Team and Individual Freestyle Champion. 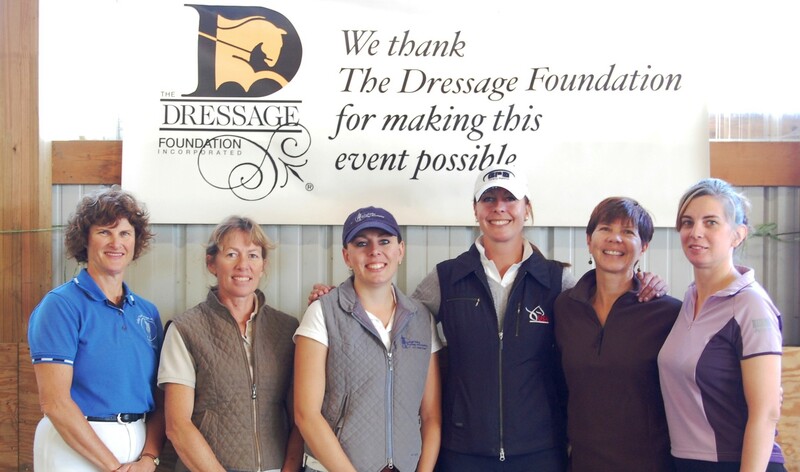 Anna is very passionate about working with the youth of dressage. 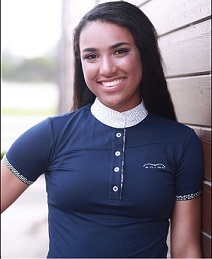 In 2017, during her season in Wellington, she volunteered as a fitness and riding instructor at Dressage4Kids’ Winter Intensive Training Program. 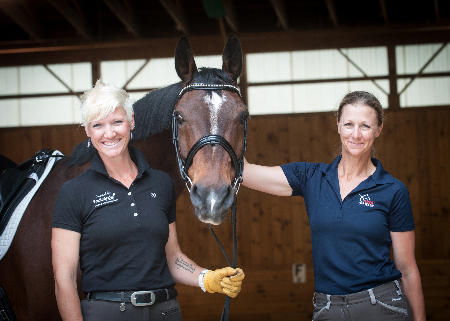 Seeing young riders progress and get the support they need is very important to her. She is very excited to be part of TDF to give back to an organization that has been so important to her and help make other rider’s dreams come true.